Don’t get us wrong, everyone loves chocolates and flowers, but why not go all out this Valentine’s Day and gift an experience you can share together. It is always nice to go for something you’ve never done before and tick an item off your bucket list together. Here’s are some romantic experience gift ideas to get you started. It doesn’t get much more romantic than a private spa bath beneath the stars. 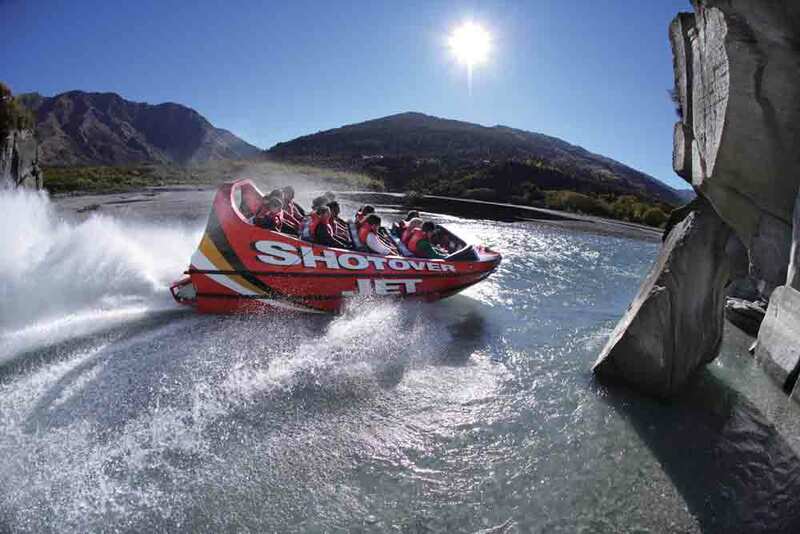 If you’re headed to Queenstown, this is the perfect Valentine’s Day date idea. Looking to get away from the hustle and bustle of everyday life? Enjoy this luxury glamping experience on the shores of beautiful Lake Wanaka. Simply relax and unwind together. If it’s a getaway you’re after, a trip to Slipper Island is a great option. Spend your days exploring, swim in the crystal-clear waters and come back to your luxury safari tent where you can continue to enjoy the stunning views. Looking for something simple? This Waiheke Island winery tour is a great day date option. The best bit? It’s all organised for you so you can just go along for the ride and sample delicious wines along the way! If you are looking to impress this Valentine’s Day, hot air ballooning is a romantic date option (despite the early start). On the flight, you’ll take in the snow-capped mountains of Tongario National Park. Always wanted to take a seaplane flight? Spoil your partner with the chance to take in the sights of the City of Sails from the sky. You’ll feel like you’ve stepped back in time as you cruise down Avon River admiring the beautiful Botanical Gardens on an authentic Edwardian Punt. If you're lucky, you might even get serenaded.